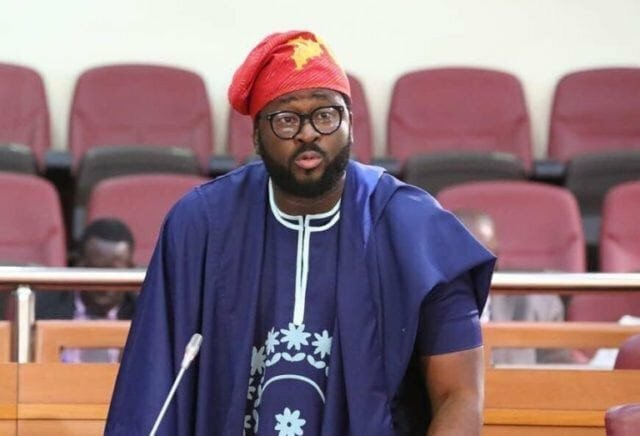 The Independent National Electoral Commission (INEC) has declared Nollywood star, Desmond Elliot, candidate of the All Progressives Congress (APC), winner of the Surulere1 state Constituency election in Lagos State. The State Constituency Returning Officer, Dr. Bolajoko Dixon-Ogbechi, from the University of Lagos, made the declaration on Sunday, at the Surulere Local Government Collation Centre in Lagos. She said that Elliot emerged winner with 15,357 votes, while Mr. Benjamin Olasunkanmi, candidate of the Peoples Democratic Party (PDP) came second with 3,628 votes. According to her, Mr. Shitta-Bey Oluwarotimi of Alliance for Democracy (AD) came third with 116 votes, Mr Dawodu Oluwaseyi of Accord Party came fourth with 65 votes while Mr Makanjuola Olaseni of YP came fifth with 59 votes. Dixon-Ogbechi stated that the total number of registered voters in the constituency was 134,939, accredited voters was 20340, valid votes – 19,357 while the total number of rejected votes was 973. “The total number of votes cast is 20,330 while the results of six units at Igbaja/ Stadium with RA number 06 were cancelled. They were cancelled due to the issues of over voting.